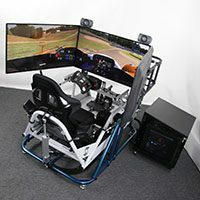 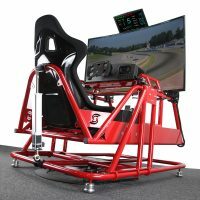 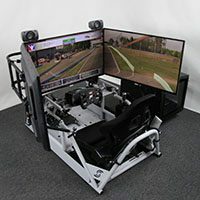 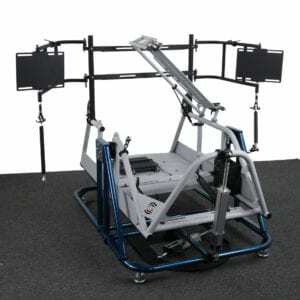 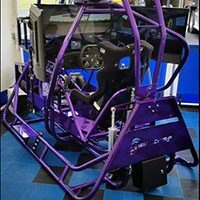 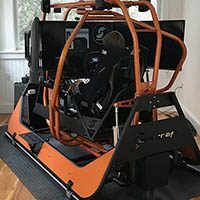 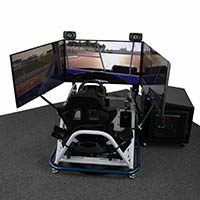 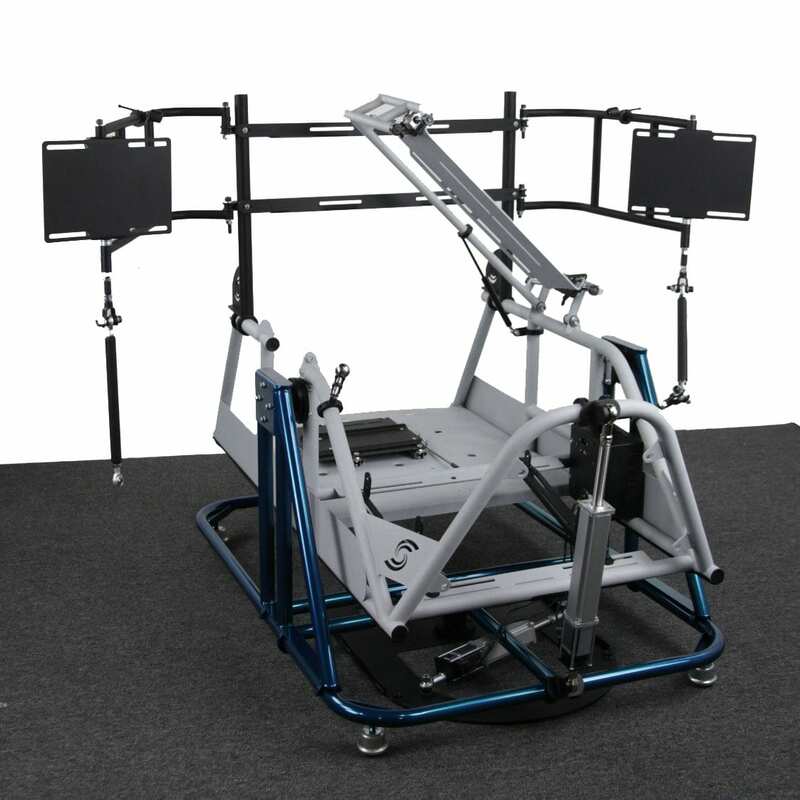 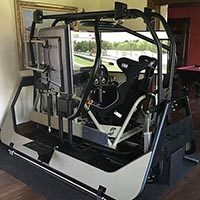 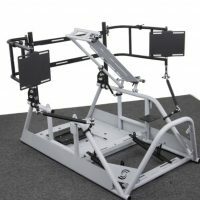 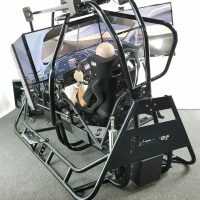 The APEX2 BASE Model, from SimCraft – realistic simulation featuring yaw and pitch motion where you can feel oversteer and understeer, the limit of adhesion, terrain changes such as uphills/downhills, curbing, bumps, and fore/aft weight transfer for braking feel in a motion simulator like you have never felt in a sim. 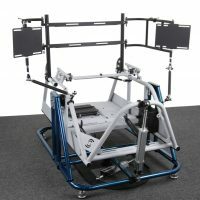 This is an incomplete system that is shipped assembled and ready for your wheel, pedals, audio and video. 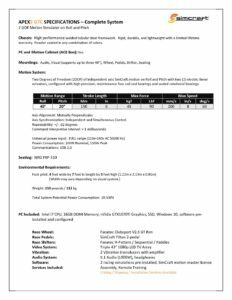 This is an incomplete, assembled system which includes a warranty and support. 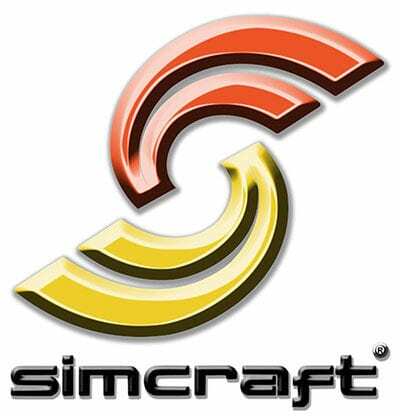 Highest-fidelity motion with SimCraft’s proprietary real earth physics based, independent axis architecture allows for unsurpassed performance. 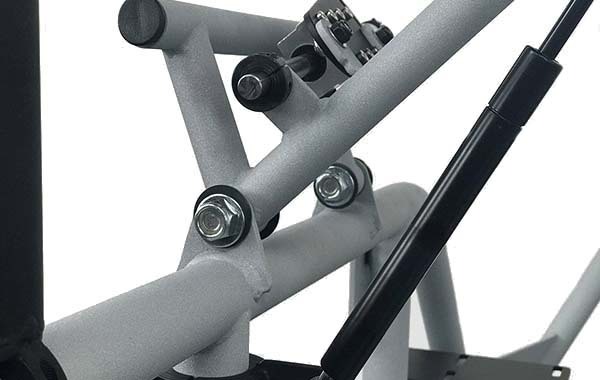 The APEX2 BASE Model features a super-strong, lightweight, TIG/MIG welded, DOM and carbon steel framework. 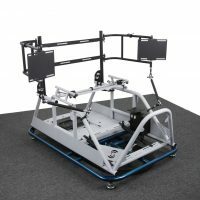 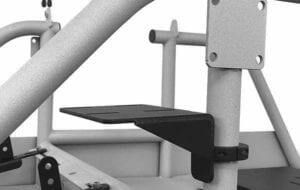 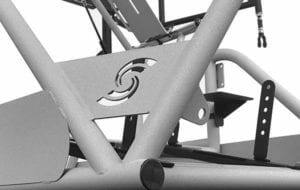 Robust design allows for unmatched motion simulator performance on 2 degree of freedom and powder coated in many colors. 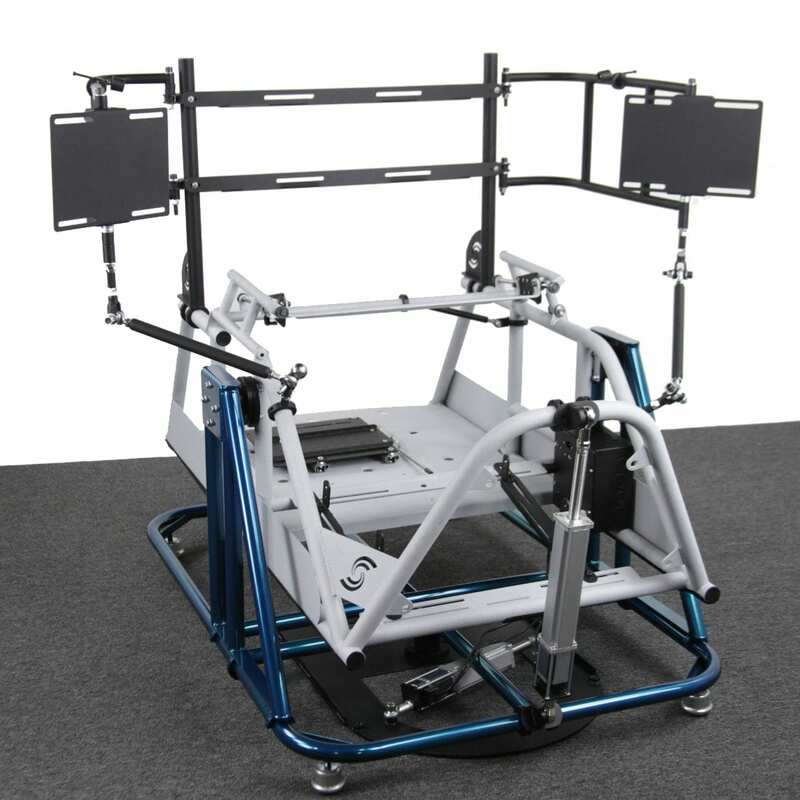 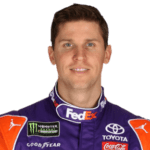 This product comes with a Lifetime full part replacement warranty on the chassis and an extended three year warranty on the actuators.